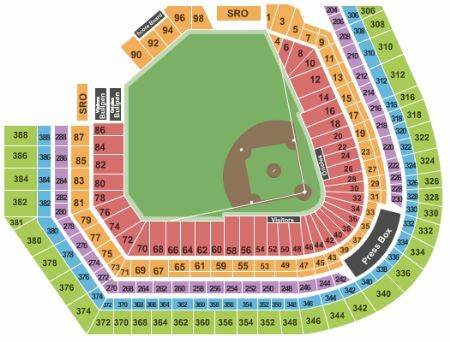 Baltimore Orioles vs. Texas Rangers Tickets - 9/8/2019 - Oriole Park At Camden Yards in Baltimore at Stub.com! Giveaway: Orioles W.B. Mason Delivery Truck. Mobile Entry Tickets. Must have smart device on hand to enter event. Tickets will be ready for delivery by Sep 01, 2019. XFER Mobile Entry. Scan your tickets from your mobile phone for this event. Tickets will be ready for delivery by Sep 04, 2019.